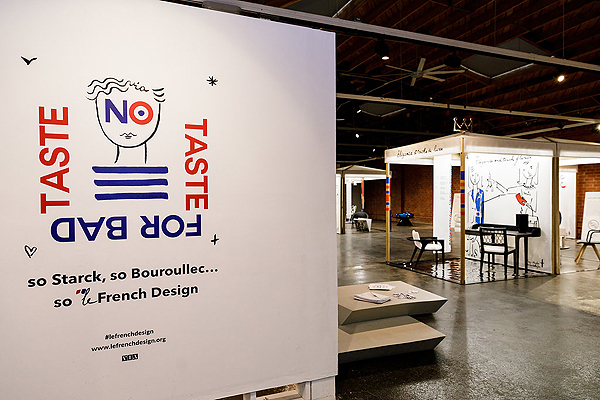 In collaboration with the Institut français, VIA has created the NO TASTE FOR BAD TASTE exhibition that epitomizes the elegance of French Design to be enjoyed on an international scale. 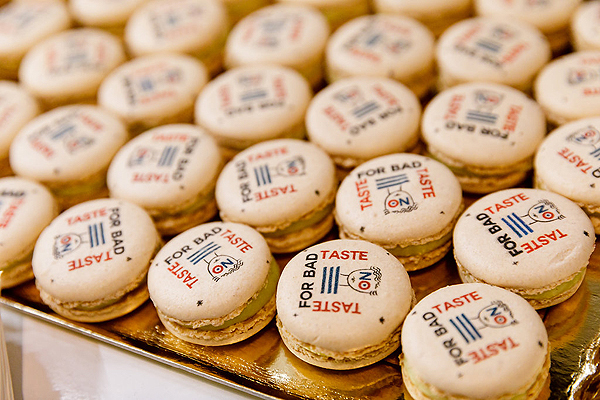 From Los Angeles to Singapore, Milan to Dubai, people in over 20 countries will sample the melting pot of cultural heritage and creativity that is French ‘art de vivre’. 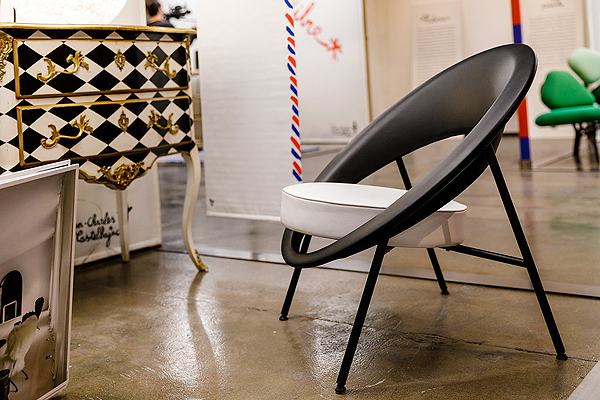 Running until April 29th at the A+D Architecture and Design Museum in Los Angeles downtown’s Arts District, Angelenos will discover the designers, manufacturers and artisans united by the same values of balance, audacity, openness, and of course, panache. So Starck, so Bouroullec…so French Design. 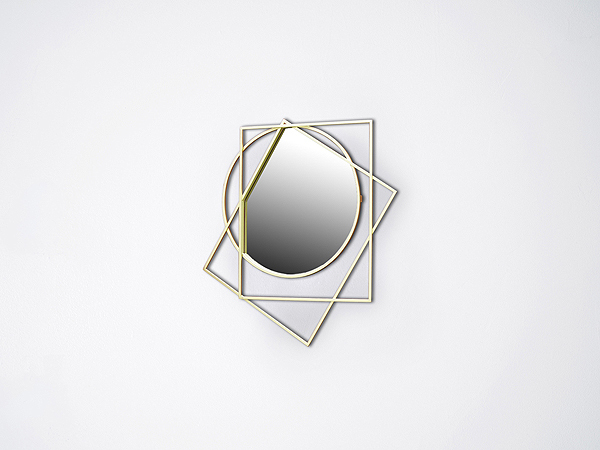 Forty international figures from the world of arts-including Christian Liaigre, Pierre Yovanovitch, Paola Antonelli (MOMA), Chantal Thomass (fashion designer), Gunjan Gupta(designer) and many more-have selected their 40 favorite showpieces of lifestyle design. These 21st century pieces-designed by or for Ligne Roset, Fermob, Philippe Starck, Hermés, etc.- are considered to be iconic and will travel the world. The exhibition, launched April 5th, 2017 at the Institute français in Milan, is a celebration of 40 years of VIA’s support for future design. 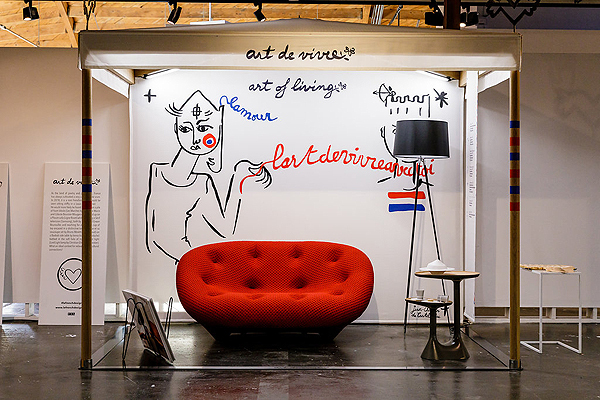 The 40 internationally renowned personalities were first interviewed by Peclers agency (leader in trend consulting) and then invited to form a ‘think tank’ to define the essence of French Design based on their individual perspectives. Ten values emerged from the work and discussions of the ‘think tank’, which helped to guide the choice of iconic pieces: Art de Vivre, Panache, Elegance and a Hint of Luxury, Audacity, Cultural Openness, Heritage, Balance, Creativity and Industry, Savoir-Faire, and Sustainable Innovation. The result is the 40 cult objects seen in NO TASTE FOR BAD TASTE.